Don’t do a last minute present spree this year – we’re all guilty of buying yet another wooly scarf for Dad, the ‘cute’ mug for Mum and the infamous Lynx set for your brother. Impress the family with a special Dine in Dublin Voucher! Why not treat your Mum to a catch up and a cackle with her pals over brunch? Fallon & Byrne do an amazing brunch menu in The Wine Bar. All the food is made from wholesome organic and mainly Irish produce, which is why Fallon & Byrne stands to be an all round Mammy favourite. This could be a great opportunity to spend a little quality time with your Mum and have a few giggles over Fallon & Byrne’s breakfast cocktails too! 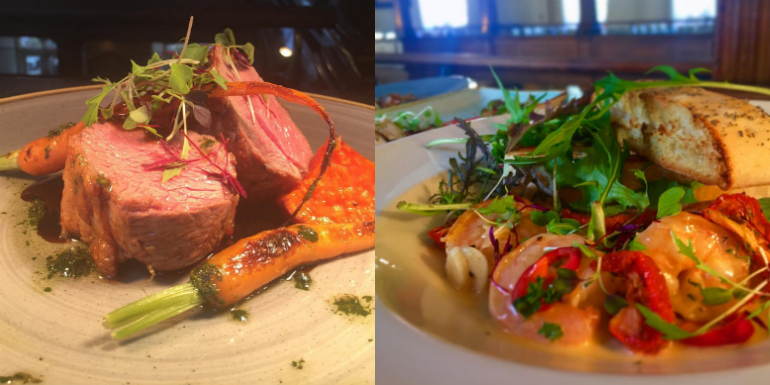 If your Dad is the foodie in the family why not send him to The Woollen Mills. It could be the perfect date night location for your parents, or if you happen to be lucky enough to go with him, soak in the historic decor over some pints and chats in their beautiful bar. Feel like you haven’t been the best sibling this year? 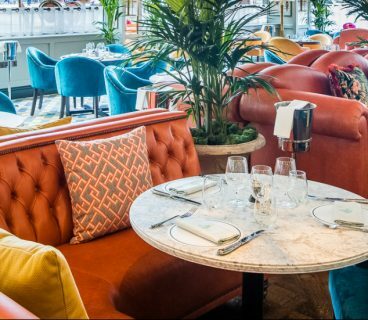 Why not treat your Sister to a trip to Fire Restaurant and Lounge with the Dine in Dublin voucher. 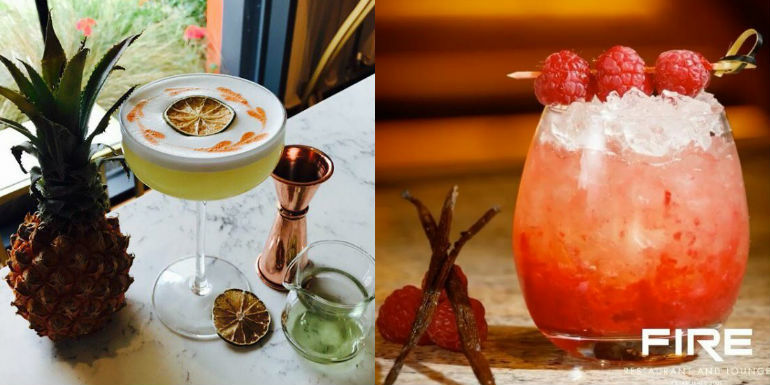 Renowned for their cocktails, they have some incredible creations, that go with their seriously delicious menu. Why not make a night of it with her over Christmas – after all she makes all those family occasions bearable! Get your brother a great present this year and send him off for lunch at The Gotham Café. If he’s a student, eating proper food is few and far between so he will definitely not forget it! Bonding over food is a great way to catch up especially if it’s been a long time a way from home for the two of you. Check out their pulled pork sandwiches and pizza which look extra delicious! If it has been a long time since you have all been together, why not grab a Dine in Dublin Voucher for the whole family to enjoy! 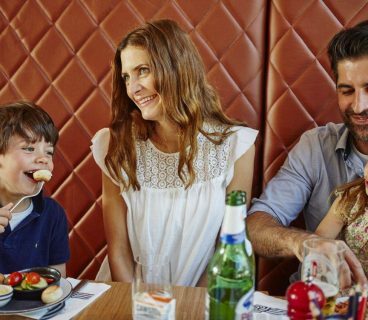 Bring the whole family out and spend an evening together at Brasserie Sixty6, where there is really something for everyone. 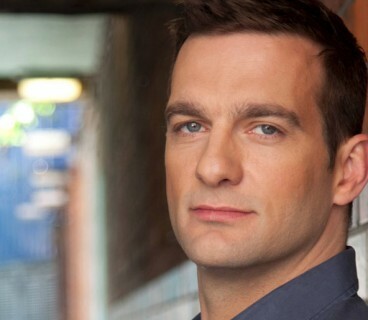 This could make a great evening after all the craziness of Christmas has calmed down! 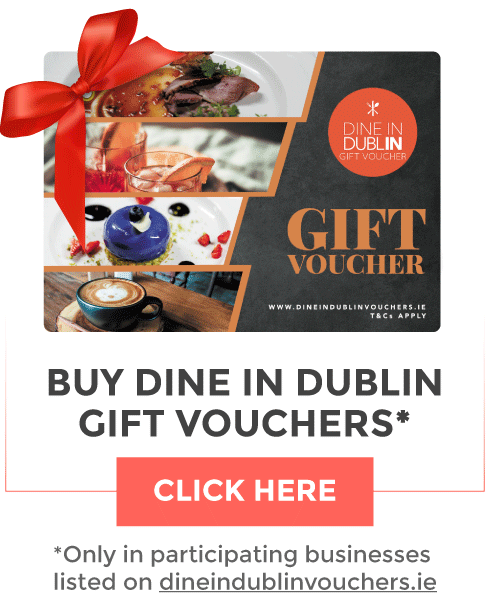 There are so many places to go and enjoy our Dine in Dublin Vouchers they make such a special gift, and give you a chance to catch up with your much loved ones over some delicious food! 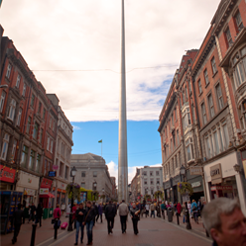 Get out and enjoy what Dublin’s best restaurants have to offer! To pick up your Dine in Dublin Voucher click here, and let us know how your meal was with our hashtag #DineinDublin.